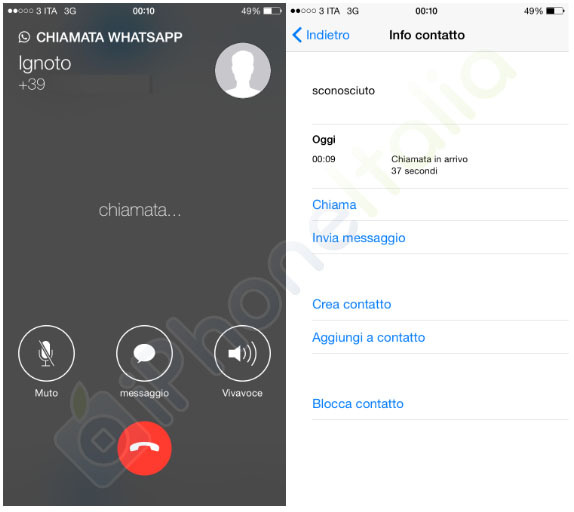 Italian blog iPhoneItalia has posted a series of screenshots showing the new calling feature currently in beta testing for WhatsApp, the hugely popular communications app owned by Facebook. WhatsApp has been rolling out the functionality to select users as part of a beta testing program over the past few months, with plans to release it to the public in the near future. 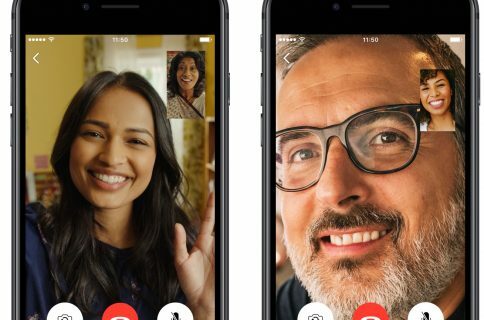 Since more texts in the world are being sent through WhatsApp than traditional SMS, the new VOIP calling from WhatsApp could be a very big deal. 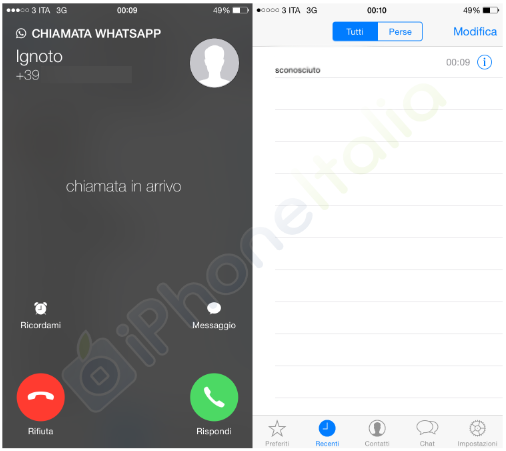 The screenshots of the beta app show a clean interface, complete with a contact menu that looks similar to Phone.app on iOS. The call screen has the ability to hang up and answer a call, along with functionality to mute, put the call on speaker, and message the user through text. 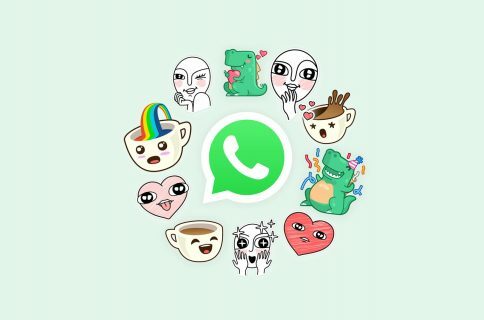 WhatsApp currently sits as the biggest instant messaging service in the world, with 700 million users as of January this year. It’s immensely popular in India and surrounding regions. Facebook announced in October 2014, that it would acquire the service for $22 billion, detailing it had no plans to change the app. 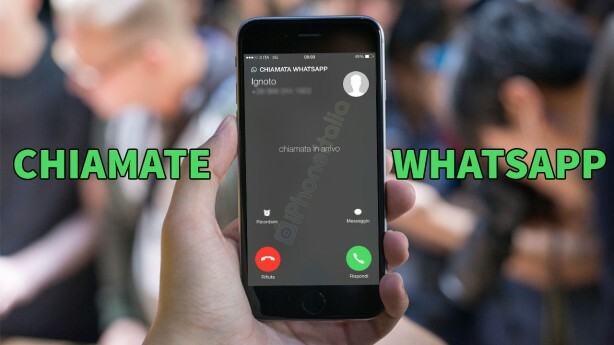 A WhatsApp spokesperson confirmed the calling features of the beta to CNET, but wouldn’t offer more details about its release: “We are rolling out a voice calling beta test to a small number of people, but we don’t have anything more to share right now”. Once the calling service is available for a user – both need the beta to make a call – they will see a phone receiver icon next to the contact’s name in a chat window. BGR India tried the calling feature on Android last month, and found it worked great. “The calls worked seamlessly on the 3G network with crystal clear audio. In fact, the call quality seemed better than a regular cellular call, and dare we say, almost at par with Apple’s FaceTime Audio call. Even on an Edge network, the feature worked just as fine,” the publication wrote. You can download the app for free from the iTunes App Store.